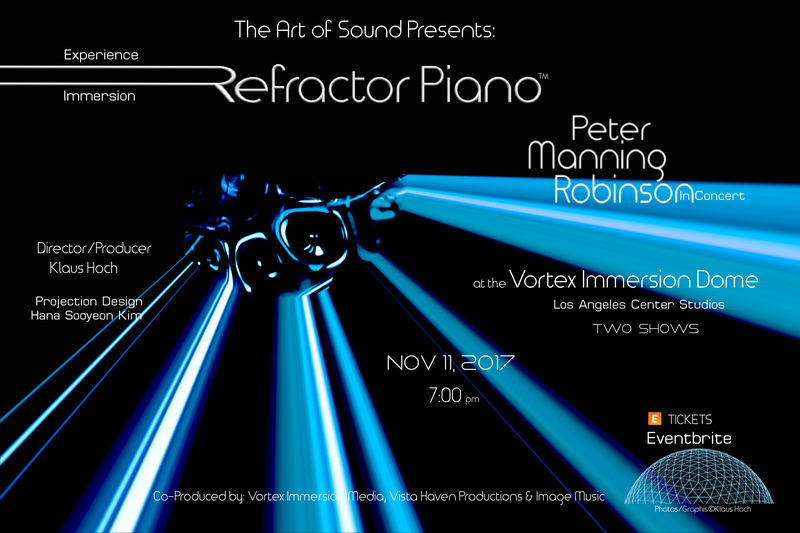 Vortex Immersion Media, Vista Haven Productions, Image Music and The Art of Sound present Experience Refractor Piano™ Immersion at the Vortex Dome Los Angeles in Downtown LA on Saturday, November 11, 2017 at 7:00pm. This special immersive music and video art concert will feature award-winning composer and pianist Peter Manning Robinson performing live with his invention, The Refractor Piano™. Similar in principle to how a prism refracts light, Robinson’s invention refracts the sound waves of a piano. 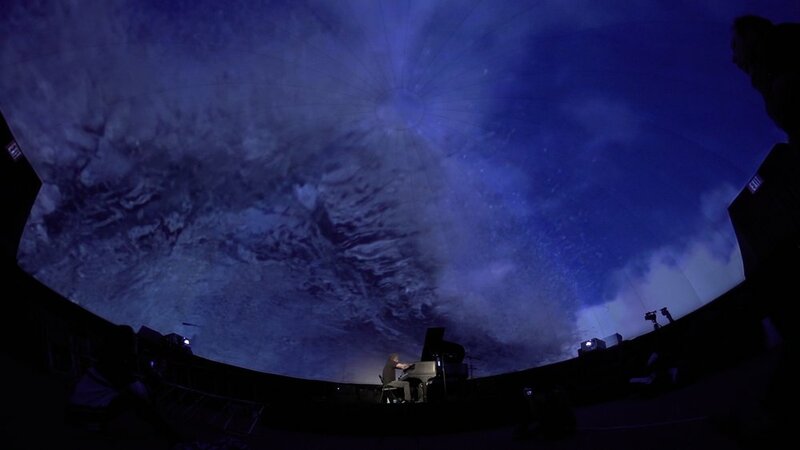 Award-winning projection designer Hana Kim, in collaboration with director-filmmaker Klaus Hoch – the Refractor Piano™ co-developer and the project’s creative director – has designed a 360º visual journey that will expand the visceral experience of Robinson’s music. For more information on Robinson and the concert, please visit http://www.petermanningrobinson.com. In addition to performing, Robinson will also speak about his music and the Refractor Piano™. Tickets are $25.00. All ages are welcome. Light refreshments will be available. This one-night only concert – produced and directed by Hoch – will take place at Los Angeles Center Studios, in the Vortex Dome located at 450 South Bixel Street, Los Angeles, CA 90017. Parking is available at the studio lot (enter through the MAIN GATE). Tickets are available via Eventbrite. 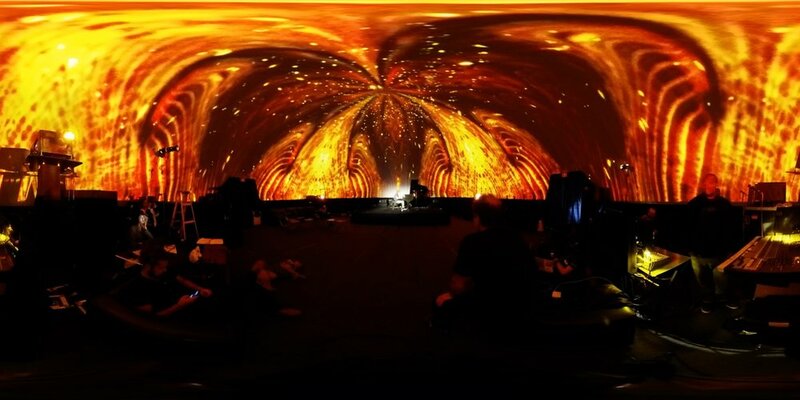 This will be Robinson’s second appearance at the Vortex Dome (designed by Ed Lantz of Vortex Immersion Media). 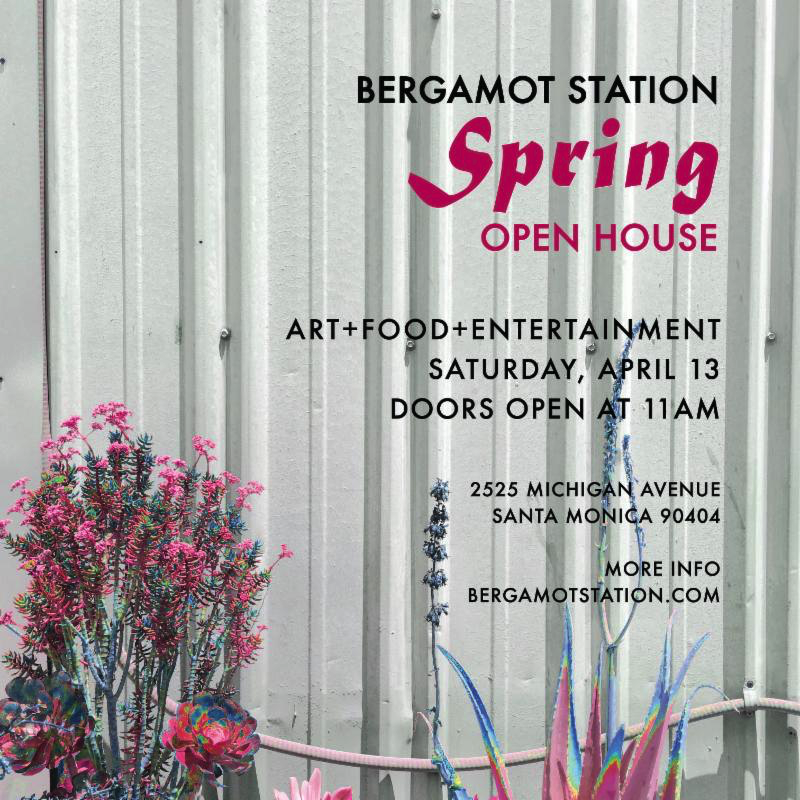 The Refractor Piano™ was first unveiled last April at Bergamot Station in Santa Monica, California. The highly acclaimed debut concert was followed by a second concert event in the fall of 2016 at MOCA, The Museum of Contemporary Art, Los Angeles. In Robinson’s hands, The Refractor Piano™, an adapted Steinway piano, is capable of generating a remarkable array of never heard before sounds. While the music is composed and the performance process is well-planned, “refracting” the piano’s raw, acoustic sound makes each performance unique and never an exact reproduction. As Robinson performs, he rides the refractions as he bends and morphs the raw sound. The new textures he creates – the acoustic “refractions” – are used to generate the distinct “instruments” and “voices” heard in each composition. Using the keyboard, fingers, mallets, and other implements, Robinson uses the entire piano to create his new music. Peter Manning Robinson is a composer, pianist, and vegan chef who has won an Emmy and multiple BMI awards. He was born in Chicago and grew up in Vancouver, Canada as well as on the streets of San Francisco. At age 16, he ventured to Los Angeles. Robinson started touring and playing in clubs at a young age and received formal music training from USC and Berklee College of Music in Boston. He has performed and recorded with such jazz greats as Ernie Watts, Phil Woods, and Freddie Hubbard. Robinson has also composed for film and television. He first met creative collaborator Klaus Hoch when he composed the music for Flypaper, which Hoch wrote and directed. Additional credits include Without A Trace and The Crow. Robinson won an Emmy Award for KABC’s Above and Below and five BMI TV Music Awards for Without a Trace. He was also nominated for an OFTA Television Award for The Unexpected Mrs. Pollifax. Members of The London Philharmonic, MusicaNova Orchestra, and the Los Angeles Chamber Orchestra have recorded his orchestral works. In recent years, performing on his and Co-creator Klaus Hoch’s newly created Refractor Piano™, Robinson is pioneering a new style of music called “refracted music.” Without prerecorded tracks, triggered samples, external sounds, or MIDI instruments, he creates innovative music that combines classical and jazz composition with improvisation and acoustic refraction for transcendent live musical experiences. Wearing many hats as creative director and producer, Klaus Hoch is a writer, filmmaker and musician who has collaborated with Peter Manning Robinson for the past seven years to create The Refractor Piano™. He and Robinson first collaborated on the feature Flypaper, which Hoch wrote and directed – a dark comedy crime film featuring Craig Sheffer, Robert Loggia, Illeana Douglas, and Lucy Liu. Hoch studied music composition with pianist and composer Wally Cirillo as well as guitar with jazz legend Joe Diorio. He earned an MFA from NYU in Film and Television and is a member of the Directors Guild of America. Hana Kim is an award-winning set and projection designer for theater. Projection Design credits include: Wonderful Town, directed by David Lee (LA Opera), Bell Curve at SoundBox (SF Symphony); The Christians, directed by Hana Sharif (Baltimore Center Stage); museum installation of Pearls of the Planet (Annenberg Space for Photography, Los Angeles); and Em-ee-leh (Baryshnikov Arts Center, NY). She is a recipient of the Princess Grace Award in Theater Design and a member of United Scenic Artists Local 829.